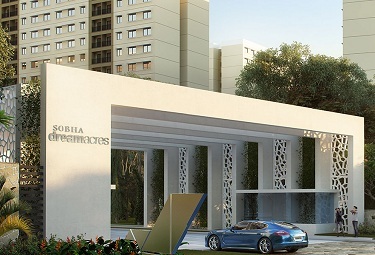 Sobha Royal Pavilion Sarjapur Road Bangalore has garnered much attention ever since its announcement. 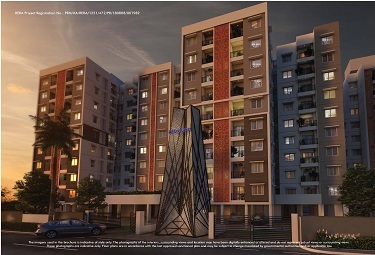 Set in Sarjapur Road in East Bangalore, the project promises a fabulous residential option amidst lush green setting and peaceful environ. 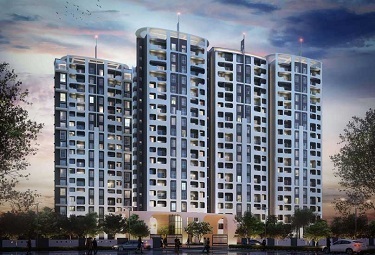 Moreover, the project is strategically located and offers hassle-free connectivity to reputed schools, colleges, grocery marts, shopping malls etc. 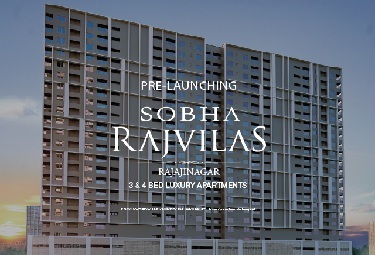 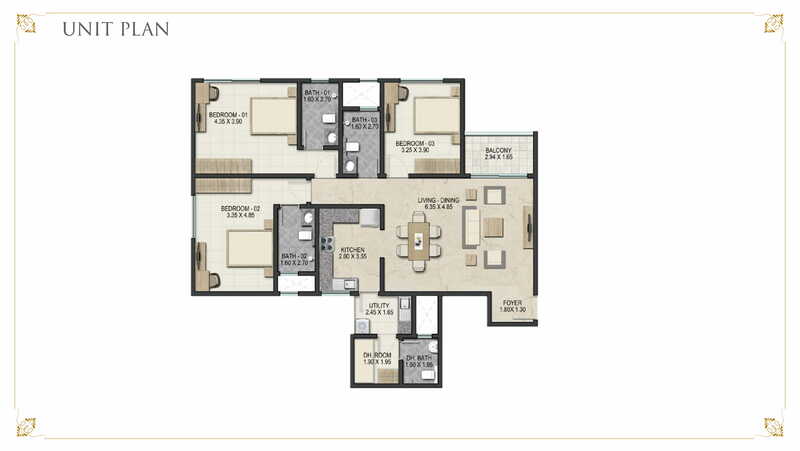 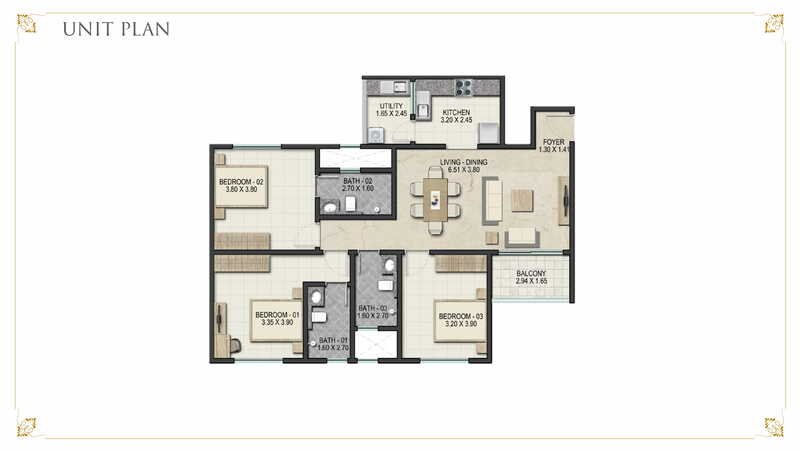 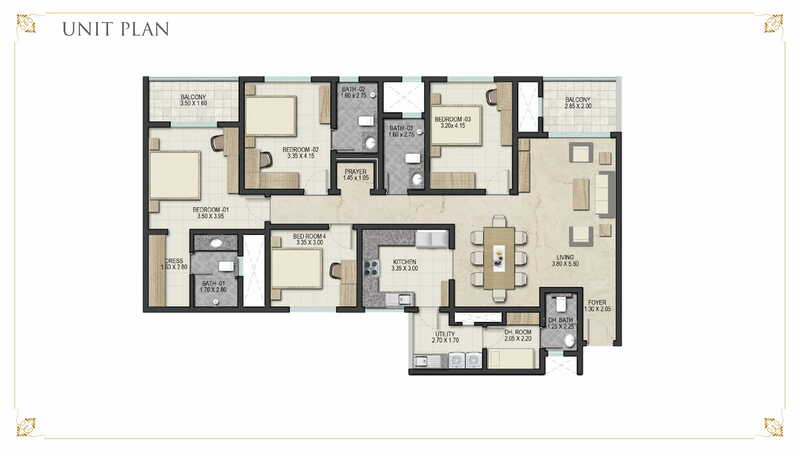 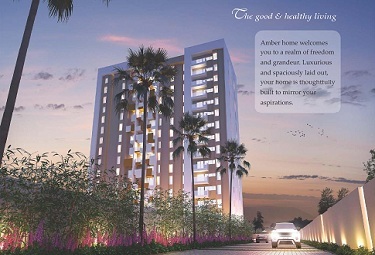 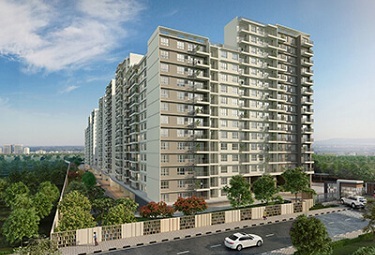 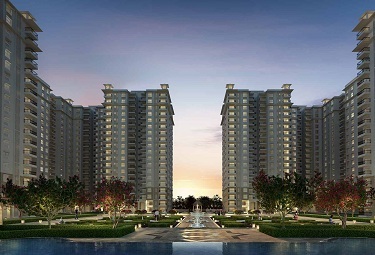 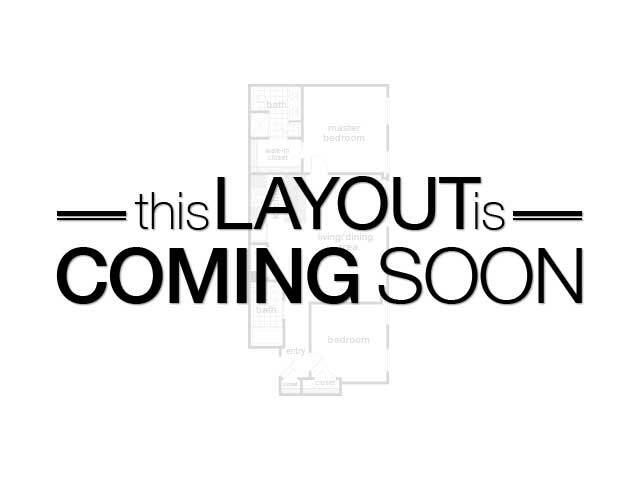 The accommodation here will be available in 2/3/4 BHK apartments. 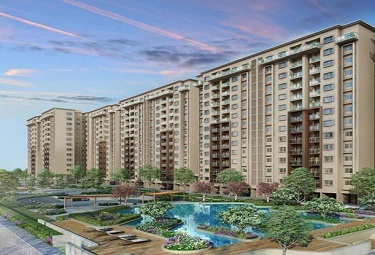 These are vastu compliant and well ventilated which ensures that every flat here will receive fresh air and sunlight. 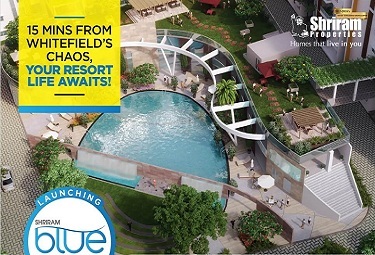 The amenities available here includes clubhouse, yoga /meditation decks, swimming pools for grown-ups, lap pool for kids, gymnasium, well kept garden with seating arrangements, kid’s play area, cricket pitch, badminton court, tennis court, snooker/cards room, community hall, in-house waste management systems & sewage treatment plant, water purification facilities, 24/7 water & power supply, rainwater harvesting, round the clock security etc. 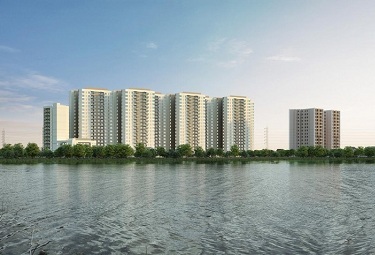 It is for all such reasons that Sobha Royal Pavilion has emerged as one of the most talked about projects in the area.